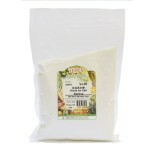 Resume Energy , Improve overall immunity. Enchance metabolism. Maintain gastric functioncality. Fucoidan . A sulfated polysaccharide foumd in brown seaweed, was recentlly discovered to induce apoptosis in cancer cells. 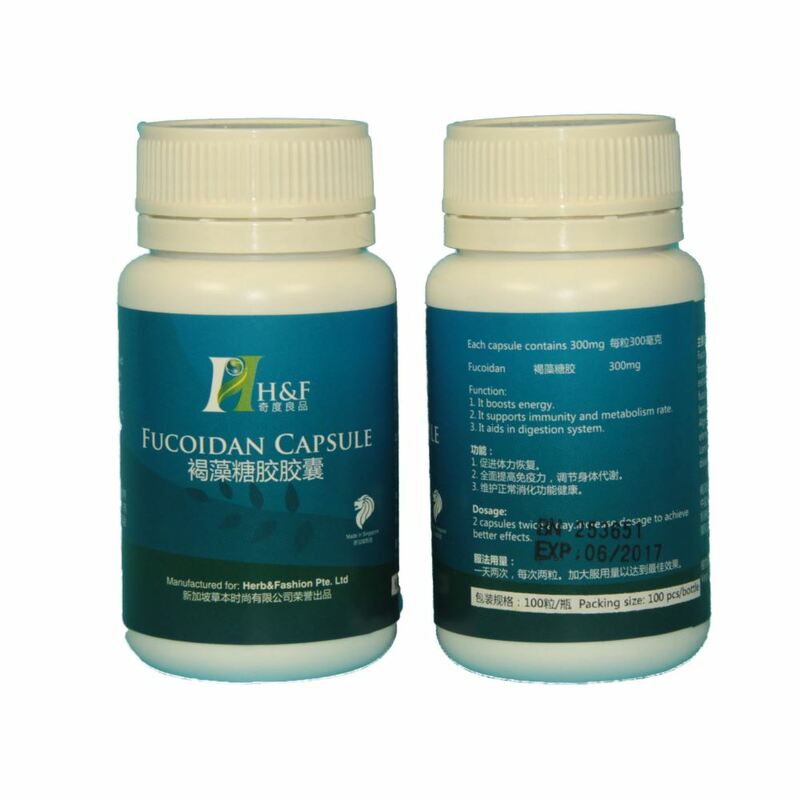 Fucoidan enhances the body’s immunity and has been proved to greatly improve overall well-being of cancer patients undergoing treatment. 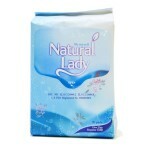 It also promotes detoxification and lowers blood cholesterol.